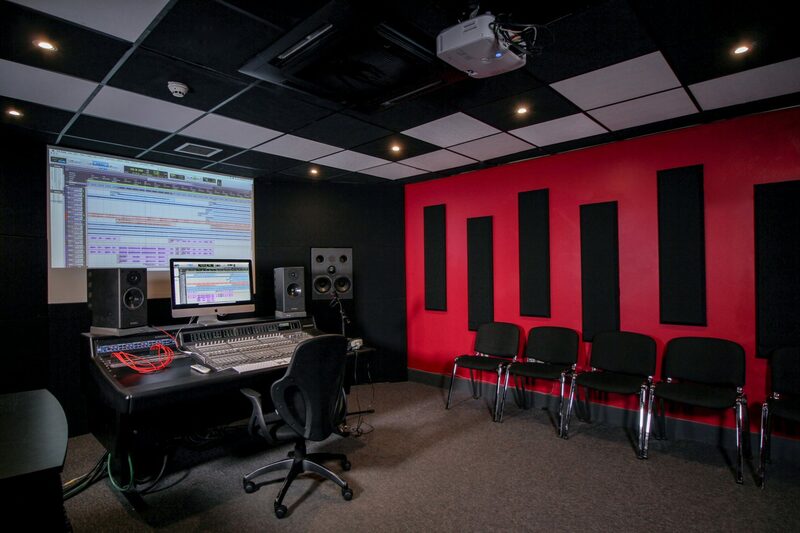 Our March open day is the perfect opportunity for you to see our studios for yourself, as well as get a feel for what life as a student here is like. With practical demos from our expert tutors, and our Course Adviser and Student Support staff on hand to answer any questions you may have, our aim is to provide you with all the information you need, to decide which course is right for you. To register to attend our next open day, please fill out the form on this page, and if you have any questions before the day, please don’t hesitate to get in touch. **IGNORE** - What subject are you interested in?